The human body normally works like a well oiled machine, but even in this complicated machine, there is still one vital component necessary to create the framework of tendon, bones, cartilage and ligament. That vital component is the stem cell. A stem cell has the ability to turn into many different cell types and regenerate damaged tissue. Using stem cell therapy has the potential to help heal damaged musculoskeletal tissue such as ligament injury, cartilage damage, tendonitis, and joint arthritis. This may result in a more active, healthier life. Adipose tissue (fat tissue) has been identified as being a great source for stem cells. Another important advantage with fat derived stem cell injections is that the tissue does not involve embryos and it is taken from the same person so there is no risk of rejection. A few small incisions are made in a person’s abdomen, and a small amount of adipose tissue is taken through a procedure pretty much like a liposuction. 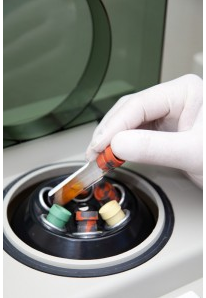 Afterwards, the stem cells are isolated from fat through spinning in a centrifuge. As a therapy, the concentrated solution is then injected afterwards into joints, tendons, or ligaments that need repair. It is actually a 7 step process. 2. The blood is spun down “centrifuged” to create a heavy concentration of platelets, stem cells and growth factors (this is called platelet rich plasma). 3. A small amount (~50-100 cc) of fat is taken from the waist area. 4. An enzyme is used to break down fat cells, leaving concentrated stem cells. 5. The stem cells are mixed with the PRP. 6. The stem cells and PRP are activated with light (Adi-Light 2). 7. The concentrate is injected into the area of injury/degeneration for potential regeneration. 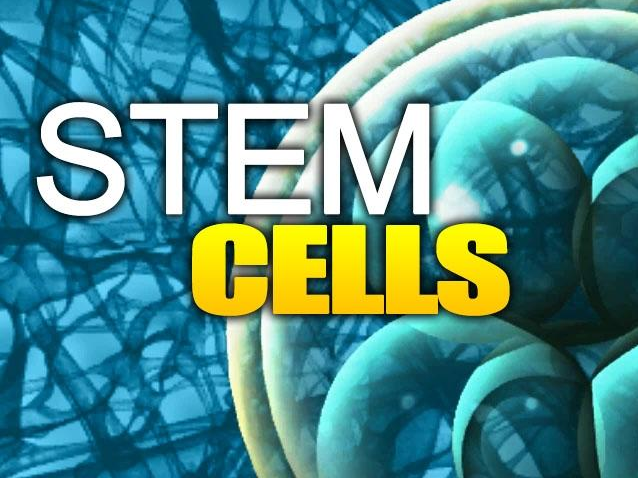 Fat Derived Stem Cells have animal studies that have been promising for tissue regeneration. Multiple studies in animals have shown effectiveness of Adipose Derived Stem cells in bone defect repair, along with having excellent proliferative capacity in a human in-vitro model. (Choudhery et al 2013, Kang et al 2013). 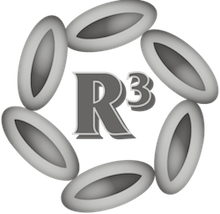 Currently, R3 Stem Cell centers offer adipose derived stem cell injections, if you are interested in this particular treatment, Contact Us and we will get you scheduled!